Hamburger Beans Collected on Florida Atlantic Coast at Sebastian Inlet State Park, Florida. 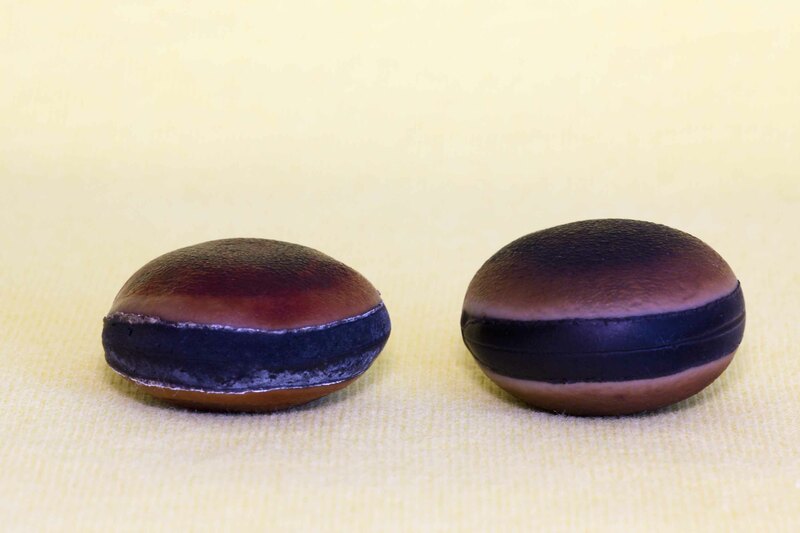 We just found a hamburger sea bean and would like to know where they come from. I had heard that the origin of the seed was from a tree in West Africa. So nice to hear from you about sea beans! Your hamburger bean probably came from Central America (such as Costa Rica or Belize). They are one of my absolute favorites – a real treat to find! A couple of articles you might like are at: http://seabean.com/guide/Mucuna_sloanei/ and scroll down to the bottom of this link: http://seabean.com/guide/Mucuna_sloanei/ Good luck hunting! Summer and Fall are an excellent time to find them.